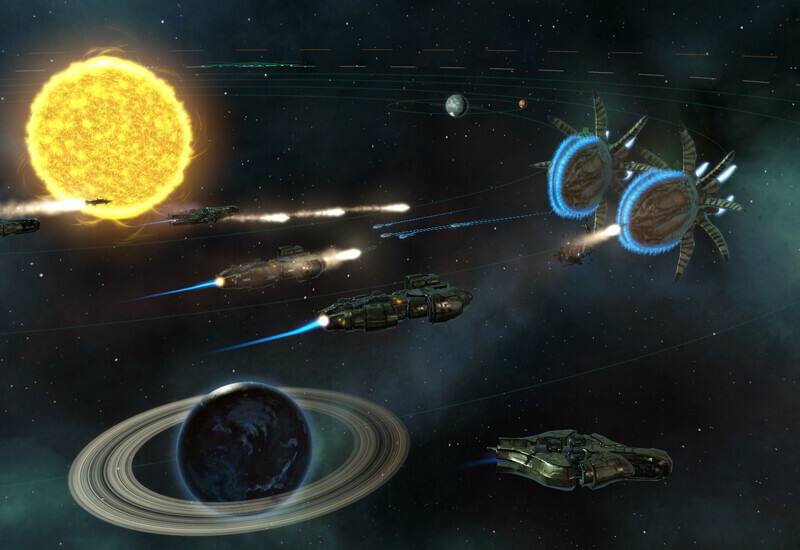 Stellaris offers the next evolution of the grand strategy genre. Enjoy deep and complex gameplay, emergent storytelling, and space exploration all rolled into one game. Build your galactic empire from the ground up, and carve your name forever into the cosmos themselves! 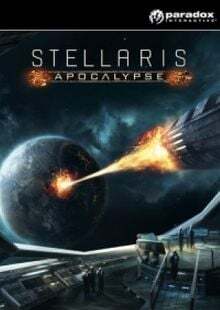 Included is the Stellaris base game for PC. Is there any region lock for Stellaris? There is no region lock. This product is available worldwide. 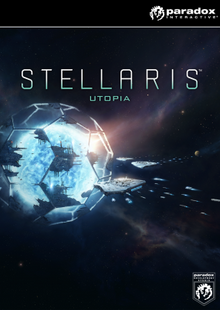 How will I receive my instant download for Stellaris? Stellaris offers a unique strategy game experience unlike any you've played before. Interact with a diverse selection of alien lifeforms as you explore the galaxy and expand your own civilization. Each new galaxy you encounter in Stellaris is procedurally generated and massive in size. 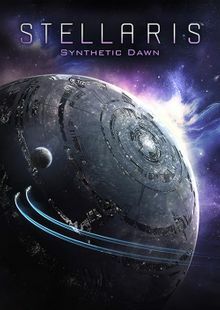 Design a custom starship based on a vast array of futuristic technology. Stellaris allows you to engage in Grand Strategy level diplomacy with the alien cultures you discover. Will you colonize the planets you find? Will you work with the strange new beings that inhabit them? These choices are yours in Stellaris. 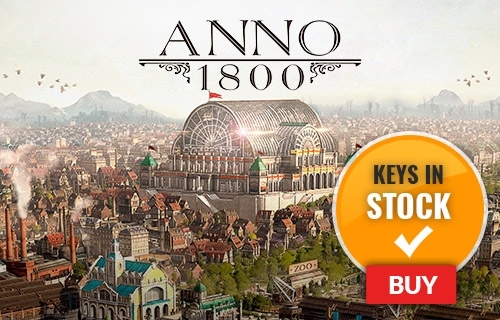 Want to get a free key to play Stellaris? 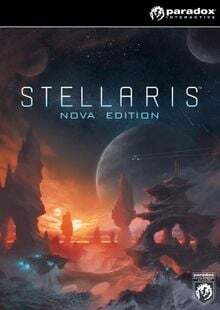 What are the system requirements for Stellaris?